Thank you for your interest in the student exchange program. We received a total of 954 applications for 1284 seats. Out of 954 students, 712 were placed. You may view the results of the first placement of outgoing exchange students here. IMPORTANT NOTE: Students who decide to participate in the exchange program with the institution they have been nominated for MUST PRINT AND FILL OUT the commitment form and submit it to the Office of International Relations no later than December 21, 2018, 5 pm. IMPORTANT NOTE: Students who need to change their Exchange/Erasmus terms MUST submit a petition to the Office no later than January 21, 2019, 5pm. Students who do not submit their commitment forms until the due date will lose their placements, and the seats allocated to them will be made available for applications in the second round of placement. Once you submit your commitment form, your nomination process will start. Office of International Relations will guide you through the nomination process. The timing of this process varies depending on your placement. Placed students will spend a semester at the exchange destination during the 2019-2020 academic year. Please note that even if you have been nominated for an Erasmus destination, your funding is not guaranteed. Grant points of the Erasmus students will be recalculated at the end of the Spring term. 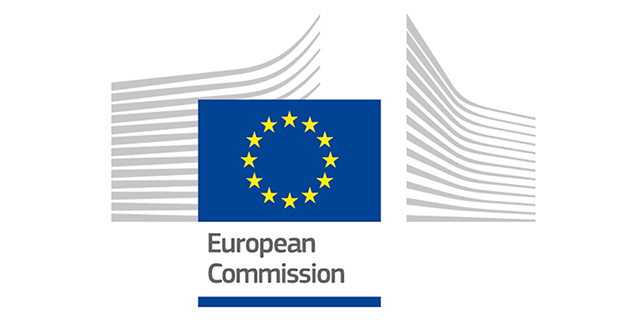 The list of Erasmus grants are determined based on the amount provided by the National Agency. The students to receive Erasmus grants will be announced as soon as the Office is informed of the funds allocated by the National Agency for the 2019-2020 academic year. In the previous three years we could fund almost all students on Erasmus programs.